One of the best seminars we’ve attended at a trade show in a long time (thank you Project NYC), “The New Luxury”, presented by online streetwear publication Highsnobiety was interesting, provocative and backed by a global sampling of about 5,000 (4,984 to be exact) 16 to 34-year-olds. 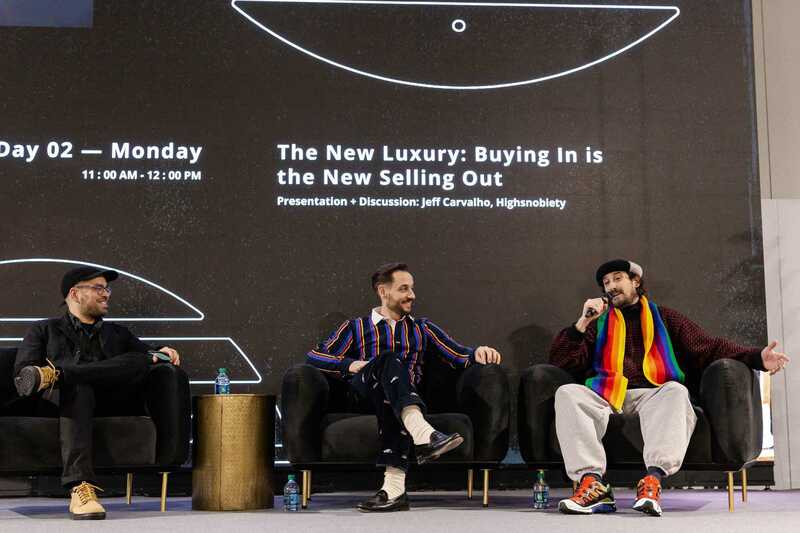 Presented by Highsnobiety’s Jeff Carvalho, WGSN’s Brian Trunzo and Mordechai Rubinstein (aka Mr. Mort), the seminar focused on how retailers can maximize their investment in a new kind of luxury business that is street-inspired, more democratic, and very different than what was. **The new luxury is more a mindset than a purchase, more a mental attitude than physical possessions. **The paradigm is shifting from exclusivity to inclusivity. 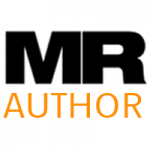 **Artisanal has shifted to artistic, creative, individualized. **Today’s brands must stand for something beyond fashion. 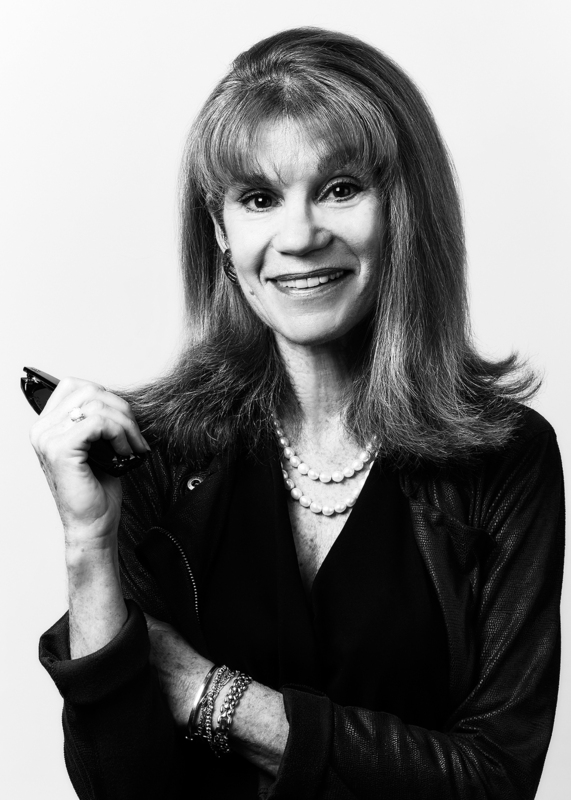 **Product longevity is not essential to today’s luxury: Young designers appreciate selling out and moving on; they understand that everything has a life cycle. Brian Trunzo, senior consultant to WGSN who worked on the research for Highsnobiety, explains that for a long time, luxury designers refused to accept designs from young creatives, but this has now changed. According to Highsnobiety research, the new luxury brands, in order, are: Balenciaga, Gucci, Nike, Louis Vuitton, Off-White, Calvin Klein, Prada, Raf Simons, Stone Island and Yeezy. “For years, runway and street were not allowed to co-exist but gradually, less expensive items became luxury and the locked door to luxury opened up,” says Trunzo. Jeff Carvelho, managing director of Highsnobiety, points out that more than a third of his readers have purchased a piece of clothing/shoes/accessories costing more than $500 in the past year and that most see these purchases as a way to convey a value system they share with like-minded consumers. In fact, there was much talk from the panel about shared values—that traditional luxury was about aspiration whereas the new luxury is about inspiration, about brands that inspire people to live a better life. If this turns about to be true, then kudos to those brands inspiring young people to give back, conserve and make the world better. For what’s better than that? Karen you asked all the right questions and i question the realistic premise of these observations from the panel.